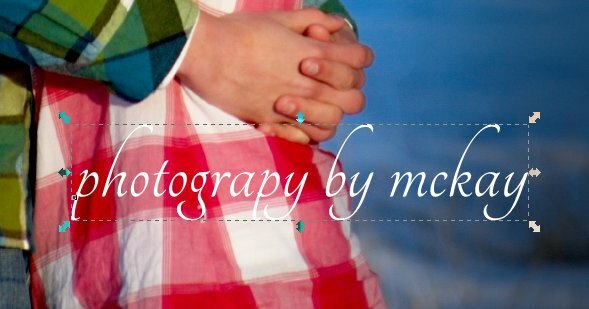 If you want to be a photographer to make a living, or perhaps as just a side job, chances are you will want to start watermarking your images for more exposure. Fortunately, creating a watermark is really simple to do using Inkscape. After I have opened Inkscape, the first thing I like to do is drop one or two of my photos into Inkscape. This will give me a backdrop I can use to see what the watermark will look like. With the image in Inkscape, I will type whatever text I want to use. You can see I tried a lot of different fonts till I found something I liked. 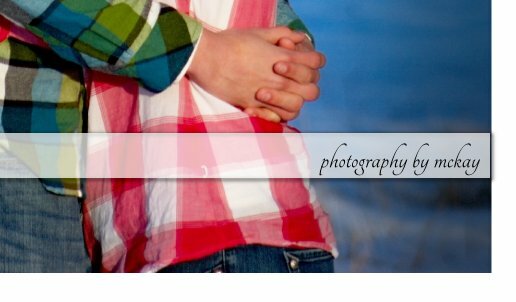 Usually there is not much to a watermark. If you want, you can leave it simply as white text. Experiment with different options, such as lowering the opacity (Fill and Stroke (Ctrl+Shift+F). Move the opacity slider. You can also copy the text, change the color to black, blur it (move the blur slider) then put it behind the text for a drop shadow. You could do something a bit more obvious like creating a rectangle that goes across the screen with your text inside. You can copy the box as well to change black for a drop shadow. Once you have your watermark created, select it and go to File>Export Bitmap... Choose the "Selection" option, your DPI then press export. When you do this, make sure that the photo is not in the background, or it will show up as part of the selection. Also, if you plan on doing something that goes across the entire screen (the the rectangle above) make sure that it is long enough to cover your largest photos. Thank for showing me a kind of watermark effect in inkscape. What's the easiest way to then put this on my photos in Inkscape? Mary, once you have exported your watermark, you should have it as a .png file. 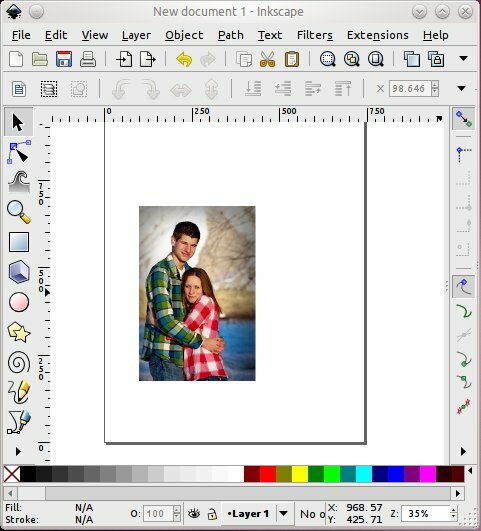 If you want to add this to a photo you have open in Inkscape, drag your watermark .png file into Inkscape. It might ask you if you want to link or embed (either should work, I usually just link). Once it is in Inkscape just drag it into the position you want. How can I take a logo I made in inkscape and use it as a watermark in gimp? Is there a way of doing this via command prompt?